We were delighted to welcome 27 people from 23 different organisations to this morning’s Diabetes Prevention Programme Briefing Event. There was a great deal of interest in the opportunity, and already, a number of potential providers have made contact with potential partner organisations to discuss how they might want to work together to help prevent those at risk of developing Diabetes going on to develop the condition. 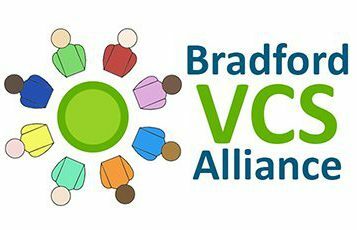 Further information about this opportunity, and all the relevant documents can be found on our website here: www.bradfordvcsalliance.org.uk/contracts/contracting-opportunities/diabetes-prevention.